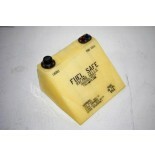 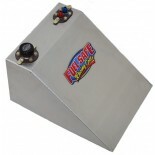 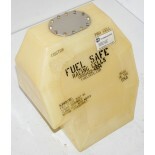 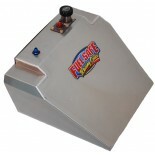 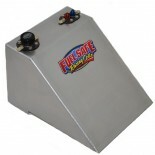 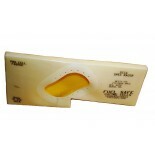 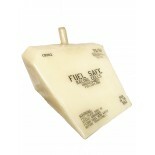 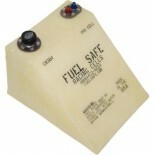 Fuel Safe Custom Works has developed a full line of formula wedge cells for your vintage race car. 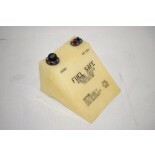 These cells have been used on many of the most popular vintage open wheel racers including Van Diemens, BT29's, Formula Fords and Formula Vee's. 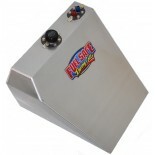 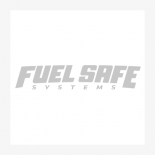 These cells are designed around our most common wedge cell configurations and are intended to provide a cost effective racing fuel cell with full FIA FT3 protection. 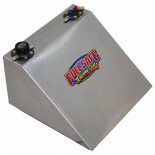 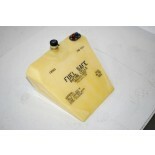 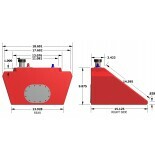 If you need a custom fuel cell bladder tank, please call a member of our sales team at 800-433-6524.